The brand new Hornig Crash protectors were developed with the plastic expert Radikal and were tested until maturity phase in the Radikal Test-Center in order to provide you best possible protection. 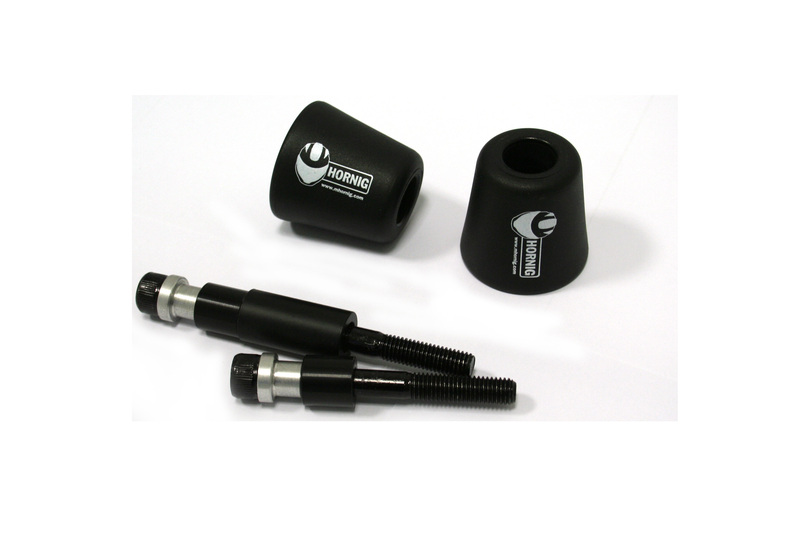 Our crash protectors offer the best possible protection if a crash was not avoidable. The brand new compound plastic can absorb forces of a crash without braking. But these crash protectors are not only very usable but also good looking. 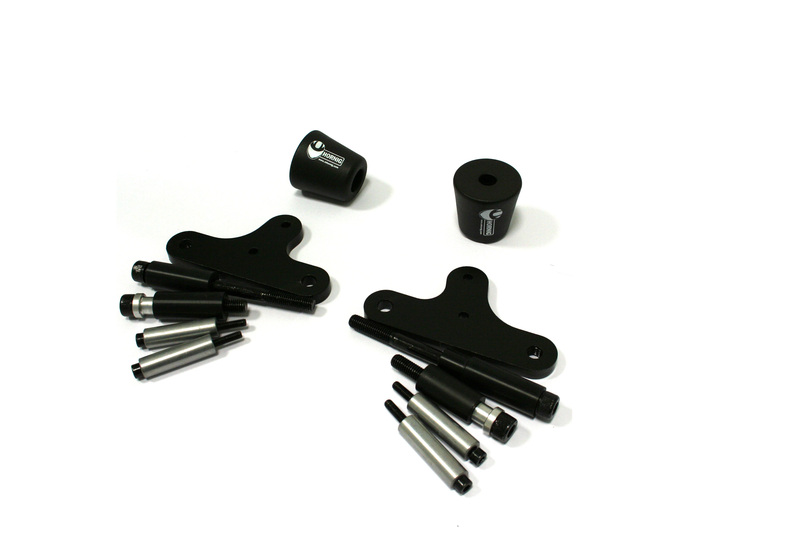 The crash protectors are for left and right side and you can mount them quite fast and easy. 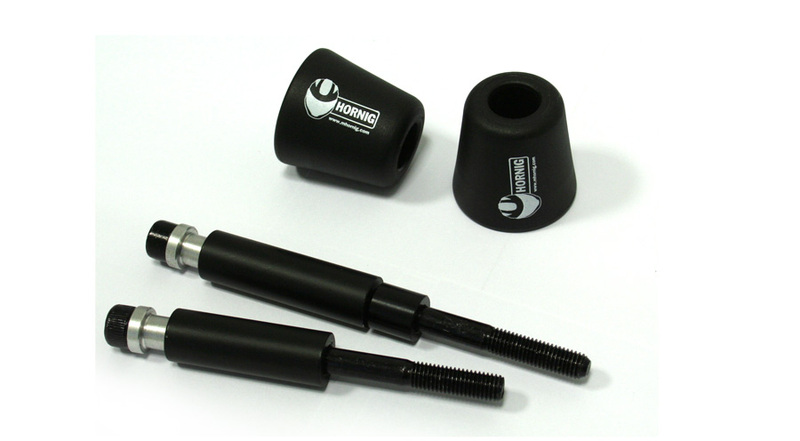 The crash protectors for BMW F800ST come also with a special holder so no drilling or cutting the fairing is necessary.